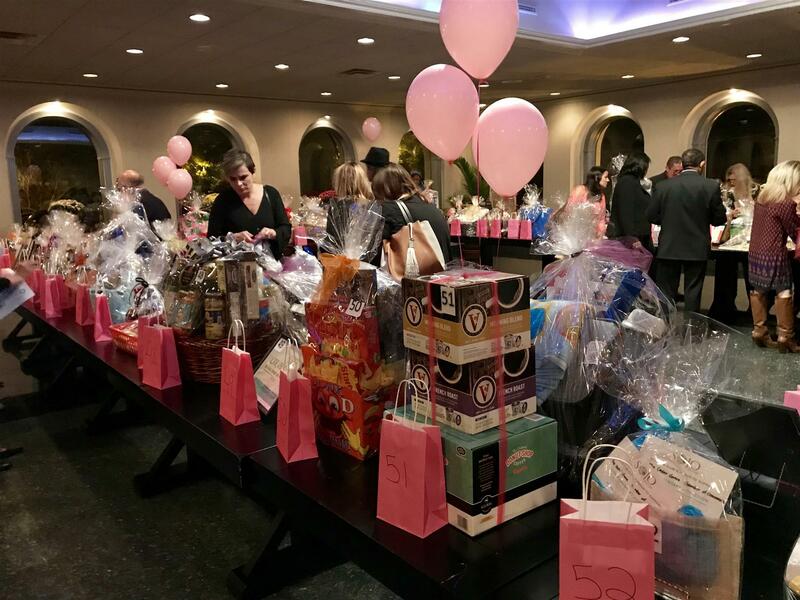 The Rotary Club of Cedar Grove and the Cedar Grove Chamber of Commerce's Duel of the Decades 70s VS 80s Tricky Tray Fundraiser was a huge success! Held at Il Tulipano, there were over 220 guests and over 140 prizes. The night was filled with great food, nostalgic music played by DJ Emiio, great prizes, and excited winners! Thank you to everyone who helped make the night a success! Thanks to our sponsors! We'll see everyone next year.